You know, the Body Shop is one of my VERY favorite shops. 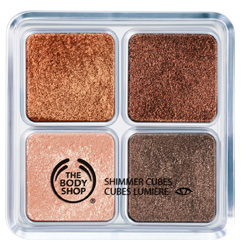 Their products are absolutely AMAZING!! If you have never heard of them before, you are seriously missing out!! 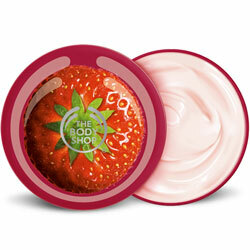 The Body Shop has bath, body, skin care, makeup, hair, fragrance, and even men's products. They smell SO nice, there are TONS Of different scents, and they are all natural. Here are a few of my very favorites. It's hard to pick just a few. AND...here's where the fun comes in! One of you will be winning a gift card to the body shop at the value of $50. All you have to do is enter and complete the entries. *Once the giveaway is over, whoever wins needs to send me their e-mail address so I can send the gift card straight to your inbox. **REMEMBER, if you don't claim the gift within 48 hours of the end of the giveaway, it will be given to someone else. ***Giveaway sponsored by Sweet Little Gals, not the Body Shop. I am following your blog...<3 it!